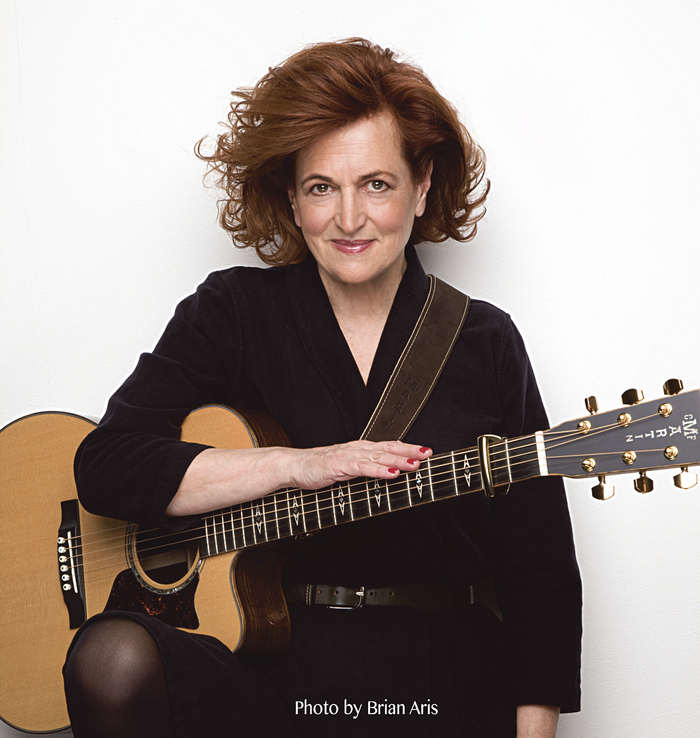 BARBARA DICKSON, the singer and actress best known for ‘Another Suitcase in Another Hall’ and her hit duet with Elaine Page, ‘I Know Him So Well’ will give a concert at the Town Hall Theatre next Monday at 8pm as part of her current Irish tour. Born in Dunfermline, Dickson emerged during the Scottish folk revival scene of the 1960s and has become the biggest selling Scottish female album artist of all time. She enjoyed 10 years of pop chart success with suchlike ‘Answer Me’ and ‘The Caravan Song’, and in particular, the Benny Andersson and Björn Ulvaeus penned 'I Know Him So Well'. As an actress, she has appeared in award winning theatre productions, John, Paul, George, Ringo and Bert, Blood Brothers (she was the original Mrs Johnstone ), and Spend, Spend, Spend.